Cats are notoriously independent and you can see them cleaning themselves many times a day. So why would they need to be groomed?! Because there are some things your pretty kitty can’t do. Located on Hwy 65 in Ham Lake and grooming cats in Andover, East Bethel, Oak Grove and Blaine MN. 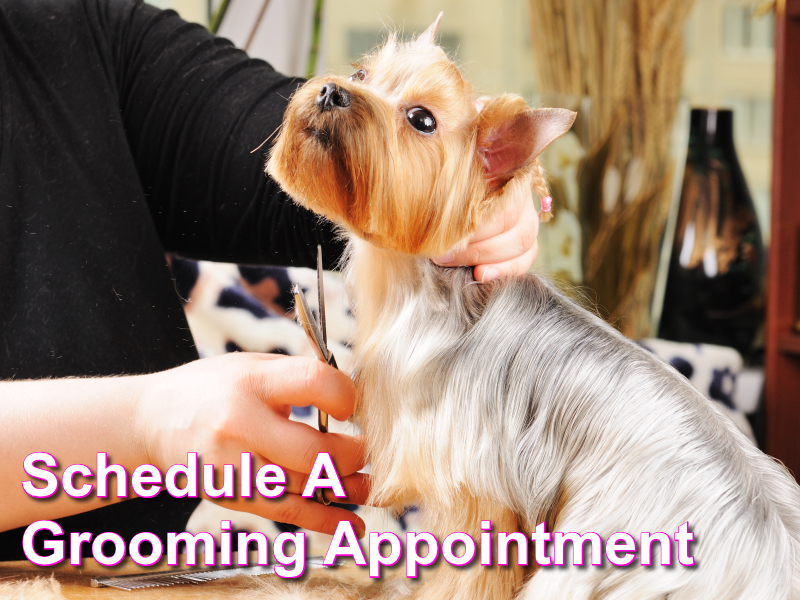 All About Dogs And Cats offers gentle and professional feline grooming services. When in the process of providing a cat with grooming services patience is crucial and that is something we have a lot of. Our passion is to help make your cat beautiful without giving them a minor heart attack. Which is why we go to extreme lengths to help comfort your cat. 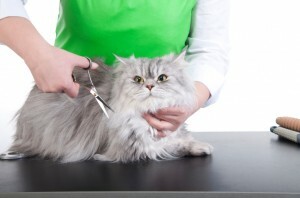 Our experienced cat groomers have the inside tricks of the trade and always use only positive enforcement. We also like to have the cat parents stay to ease your cats anxiety. We offer gentle, holistic grooming techniques, all natural shampoos and quality supplies. The tools we use are of the highest quality in the pet grooming industry and allow us to be precise, as well as delicate in every aspect of the grooming process. Your cat will look and feel better after a visit to our store, your couch may thank you too. One of the best things you can do after you adopt and adorable kitten is get them use to the grooming experience. It can start off slow with just a trip in, maybe purchase a cat nip infused pillow and create an enjoyable first experience. We can even get your cat more comfortable for free, we will gently stroke their paws, tail, legs, belly, ears and chest. We can suggest ways for you to encourage a positive grooming experience at home as well, with the same techniques. One thing is sure, almost every cat hates baths but if they get use to them while younger they are usually less bothered by them. We are happy to help you gently easy your kitten into the process of grooming. It will be beneficial because nails will need trimming, their coat will need to be thoroughly brushed. Our experienced, professional cat groomers have bathed many cats, most don’t like the process but we know how to make it go as quick as possible and still get them entirely clean. Long haired cats should be bathed occasionally and shorthaired cats benefit from a bath if extremely dirty, smelly, they have adventured outdoors or if they have allergies. Though it’s likely your cat will not be thrilled, it’s better to have a professional bath them for both your cat’s sake and your own. We will only do as much as your cat will allow without over-stessing them. We do not sedate any pets ever. All About Dogs And Cats asks that you provide shot records for your cat, depending on age, so that we can keep our place safe and healthy for all of our four-legged guests. Contact us today at 763-434-2555 or stop by, we are happy to answer your questions and schedule an appointment that works for you.